(China Glass Network) Our new VIP member Anyang Fangyuan Abrasive Co., Ltd chose us as their partner to further expand their oversea market! Located in Anyang Henan, Anyang Fangyuan Abrasive Co., Ltd is a professional company engaged in developing and producing rare earth. Company has own extraction production lines of rare earth, catalyst and didymium, with annual production capacity of 6000tons rare earth oxide, 800 tons didymium. Its R&D center has successfully developed two production lines for rare earth polishing powder, which reaches the advanced world level, with annual output of 5000 tons polishing powder. 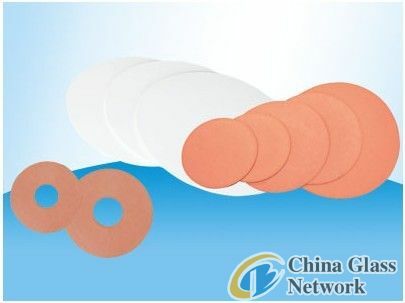 Moreover, it owns advanced laboratory and standardization laboratory, which has developed eight series of sixteen brands of rare earth polishing powder to meet the demand of different clients. 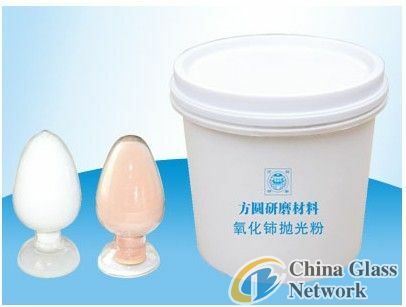 With scientific and strict production process, advanced precise test, polishing powder has constant stability and strong market competitiveness. 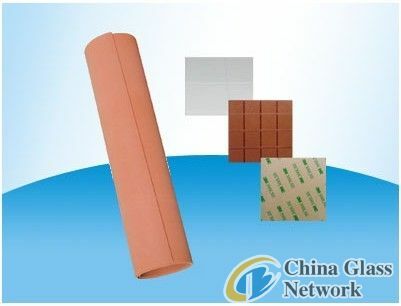 Cooperated with scientific research institutes, it has developed rare earth polyurethane polishing sheet series and polyurethane polishing leather in domestic advanced level. 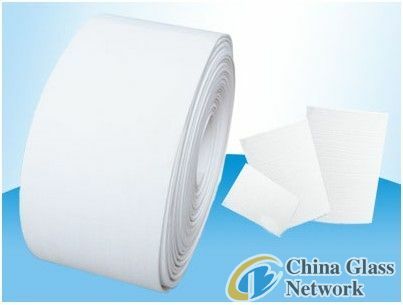 Company got intellectual property right of world’s only polyurethane polishing sheet with diameter 3.8 meters. They believe that users are the eventual examiners of products’ performance. Their products are sold to above ten provinces and cities inland, also exported to Japan, South Korea, Europe, America, Southeast Asia etc. Company philosophy: Science and technology as the pilot, quality survival, reputation and development.